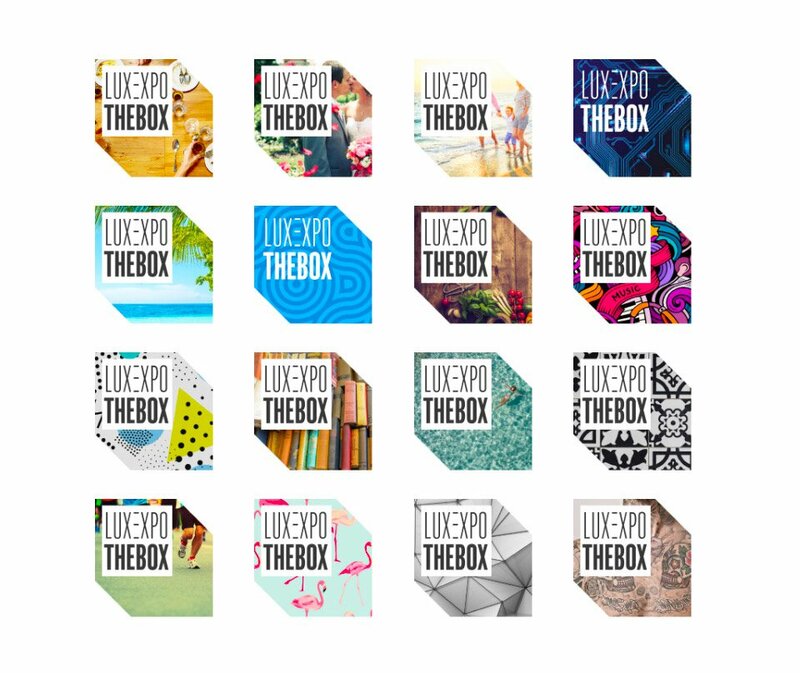 Luxexpo wanted to reposition, revitalise and affirm its brand in order to align strategy and give visibility to its expansion through a change in visual identity. 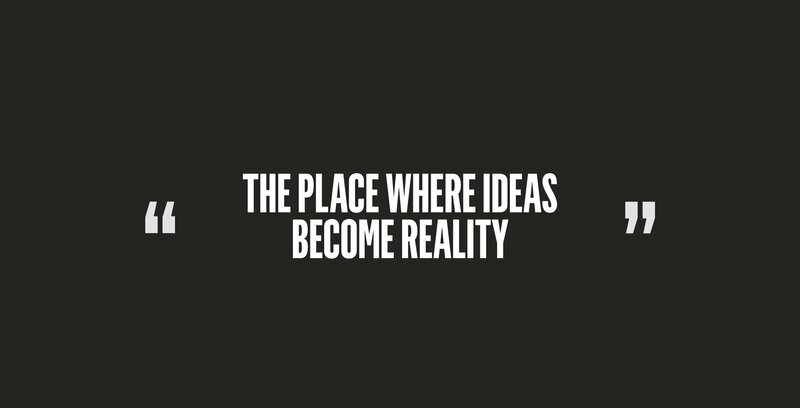 This also meant graphically and verbally affirming its position. 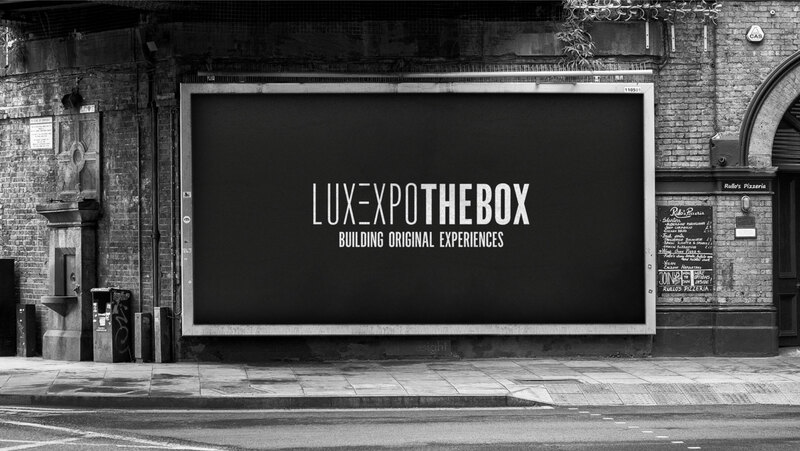 If the choice made was not to change the name Luxexpo, a proposal was made to enhance it by renaming to ‘Luxexpo The Box’, Box being the acronym for Building Original Experiences. 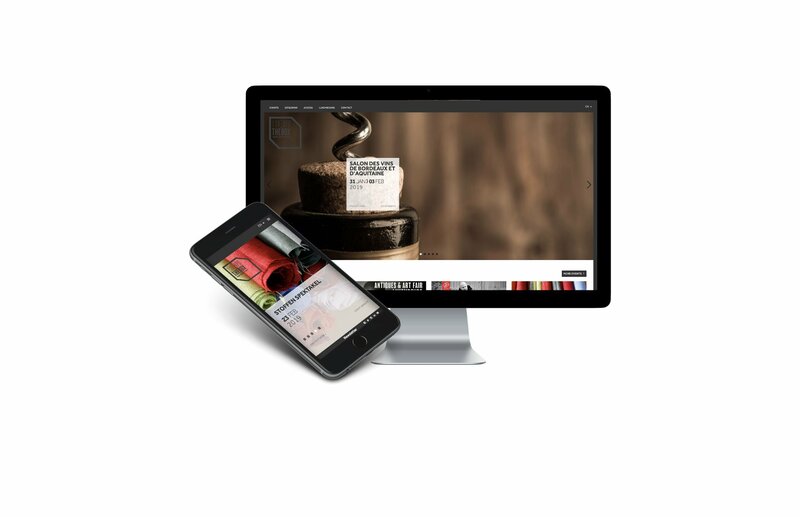 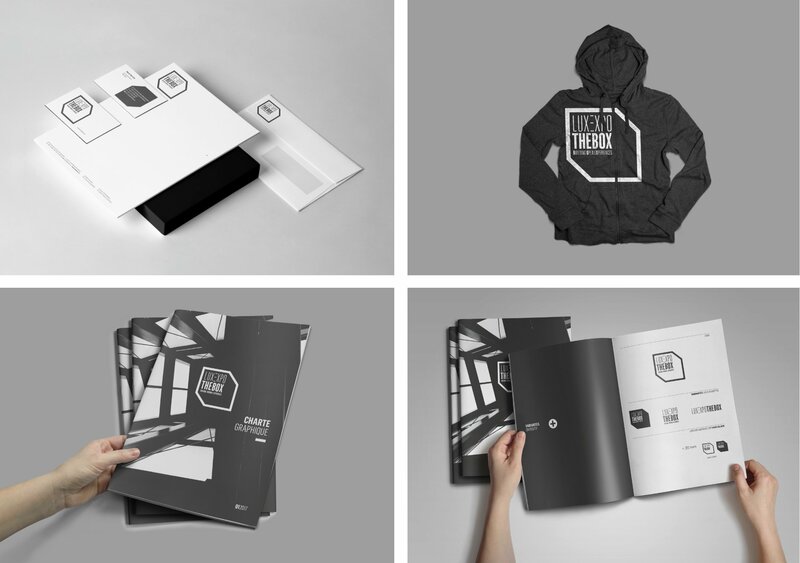 A Brand Manifesto that reflects the brand's aims complemented the new visual identity which is applied to all print, signage and website media.